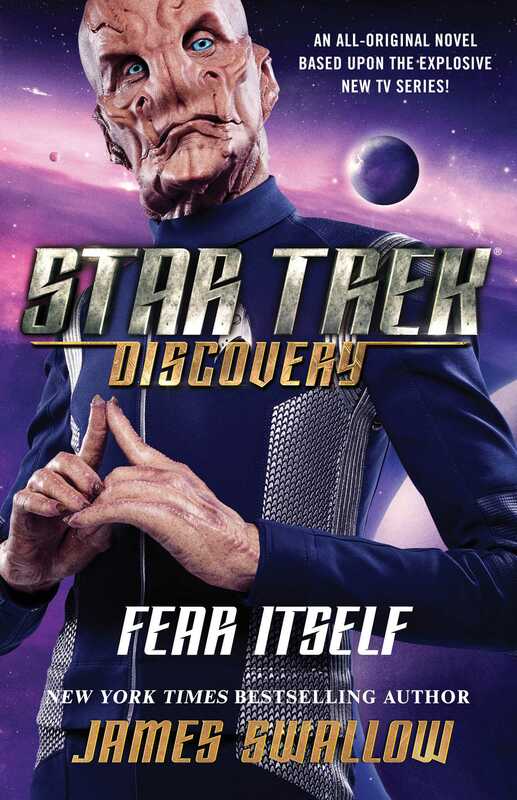 An original novel based upon the explosive new Star Trek TV series on CBS All Access. Lieutenant Saru is a Kelpien, a member of a prey species born on a world overrun by monstrous predators…and a being who very intimately understands the nature of fear. Challenged on all sides, he is determined to surpass his origins and succeed as a Starfleet officer aboard the U.S.S. Shenzhou. But when Saru breaks protocol in order to prove himself to his crewmates, what begins as a vital rescue mission to save a vessel in distress soon escalates out of control. Forced into a command role he may not be ready for, Saru is caught between his duty and the conflicting agendas of two antagonistic alien races. To survive, he will need to seek a path of peace against all odds, and risk compromising the very ideals he has sworn to uphold….